 Welcome to the first KIS Spotlight of the year! We’ve all briefly met the teachers at the assembly but not all of us have classes with them, so here’s the place to get to know a bit more about the teachers who will be joining us this year. I enjoy soccer, rock climbing and roller skating. I played as the goalkeeper before being transferred to a striker, I’ve also heard about good reviews on the rock climbing gyms here so I really want to check that out. I’m very excited to be in Bangkok and getting to travel across Thailand, I’ve heard from my friends that the islands here are wonderful, so I’m looking forward to that. How is KIS so far? It’s great, I’m enjoying it here. The teachers are very welcoming, nice and helpful. I also like all the students here, they’re wonderful. That’s all for today’s KIS Spotlight, stay tuned for Mr. Primo’s interview!